Investigating Mars Episode #029- Spoilercast! No newbies allowed! 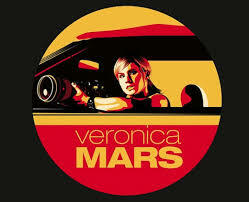 Rich, Melanie, Kim, and Heidi talk about the Veronica Mars movie trailer, the San Diego Comic Con panel, and our thoughts on the podcast and newbies reactions. Keep this one for later, new marshmallows!